A prince travels to the present and becomes heir apparent to a big conglomerate, thus getting pulled into a new playing field of politics and power play. During the reign of Emperor Yongzheng, one of his sons, the 3rd prince Hongshi, is intelligent and competent. 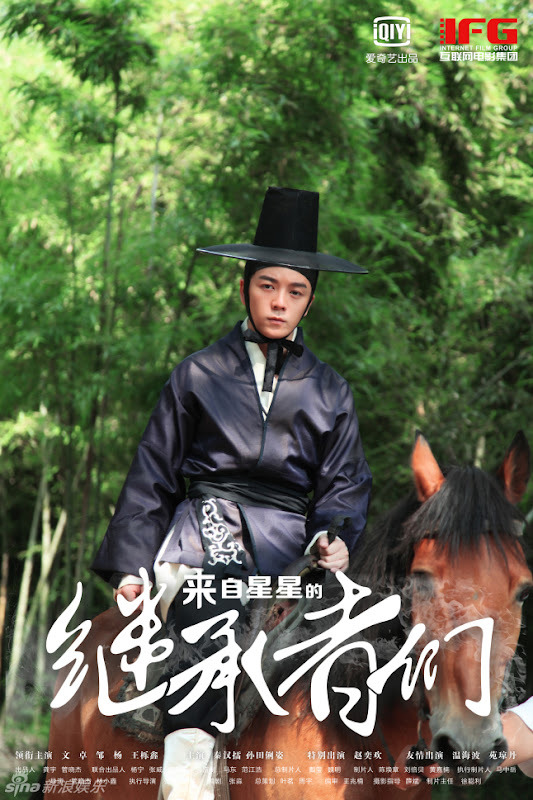 However, Hongshi's relations to his own father grow distant over time as the emperor believes false lies about him. While on the run from his enemies, Hongshi is shot by an arrow that transports him 300 years later to the 21st century. In the present, Hongshi has become the heir apparent of the Lin Group. 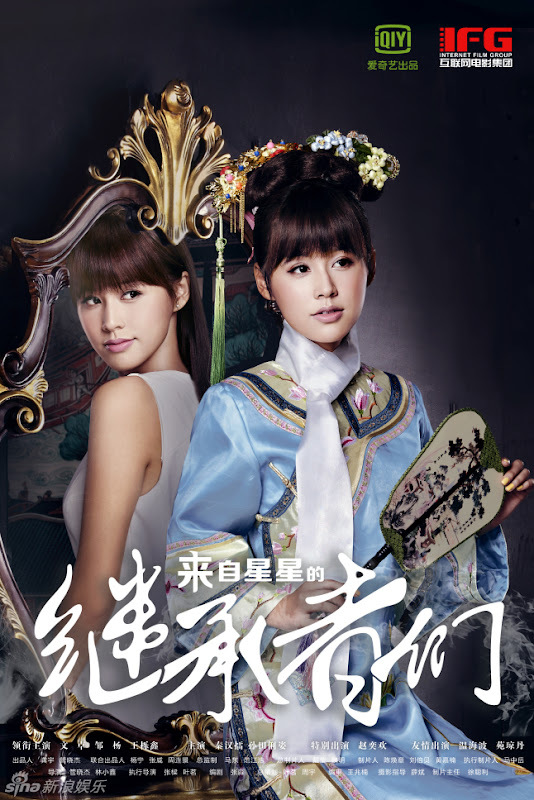 Because of a pre-arranged wedding engagement to Zong Mengmiao, a complicated relationship develops among Hongshi, Zong Yao and the son of the second largest stockholder of the Zong Group. Filming took place in Hengdian World Studios and Xiamen. After the success of You From Another Star and Heirs in China, Heirs From Another Star tells a story combining elements from both. Let us know why you like Heirs From Another Star in the comments section. Please also share these fun facts using the social media buttons below.